I’ve Got New Glasses, Want a Pair? When I picked out my first pair of glasses it was through one foolproof method. I tried on every pair in the store and the first one that “looked like me” was the one. Of course, I tried on every other pair just in case, but every so often I would make the optics store lady go back to “the one”, unlock it, and hand it over for me to try on again. They are black, and white with a thick frame. It looked like me. I bought them. Wore them. Loved them. And then there was a problem. The thick frames blocked my peripheral view. Not cool. Especially when doing shoulder checks. Apparently the whole point is to check your peripheral view, or something like that. So now I needed a new pair. A pair with thinner frames, less obtrusive, daintier, and less obstructive too. But, uh, ain’t nobody got that kind of money, right? Enter Firmoo. 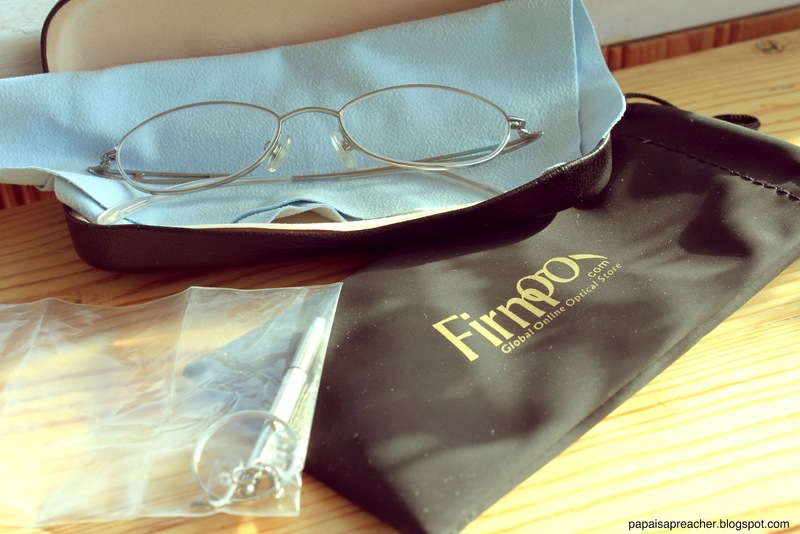 Firmoo is a wonderful online company that sells eyewear. You choose a frame, punch in your prescription, and they’ll mail you your glasses! A couple of weeks ago they contacted me asking if I’d be willing to write a review for them. They provided me with the glasses, and I’d write the review. I accepted. Choosing a pair was easy and hard. Easy because they have a great selection, and hard because they have a great selection. I have trouble making decisions. Plus! They have prescription sunglasses too! Awesome or what?! I finally settled on this pair. They’re much thinner than my RayBans, they’re titanium!, just what I needed, and, by the way, the price includes 1.50 single vision lenses. That’s more than I need anyway! 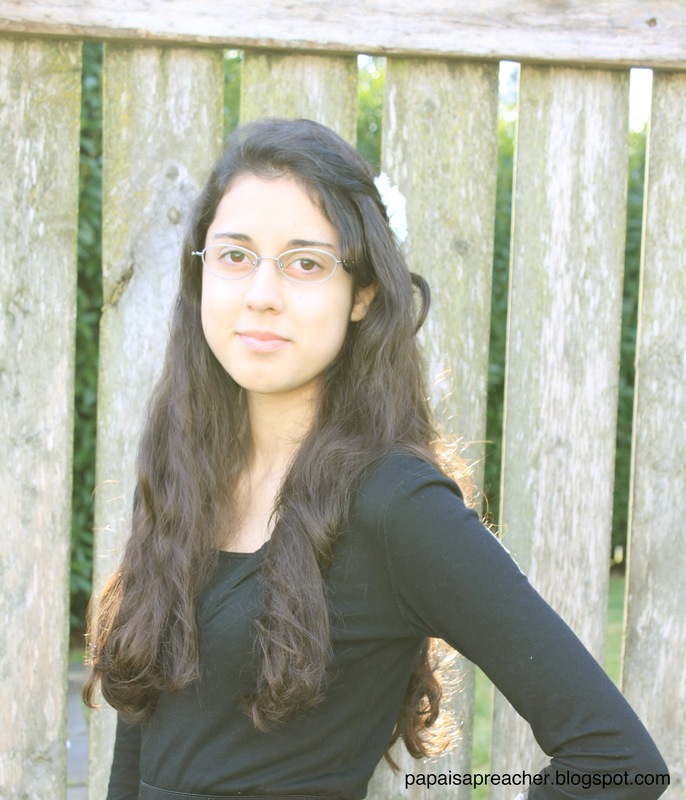 Yesterday, I received my brand new glasses. Let me tell you something. I am blown away by the small details and attention companies take for their customers. Sure the overall quality of the product they’re selling is extremely important, but when they go the extra mile? They win me over wholly. Not only were my glasses just as they were pictured online, they came with two cases, an extra pair of pad plates, a key to tighten them on, and a cleaning cloth. The hard case was a bit bent/twisted but that probably occurred during shipping. 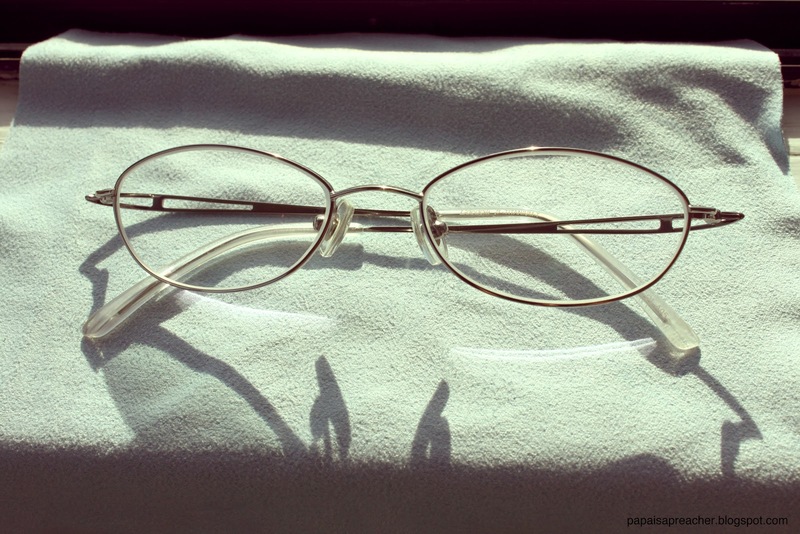 One thing: The lenses aren’t anti-glare, so be aware of that. So what do you guys think? I like them and I’m quite happy with my new pair of glasses. The lenses are the right prescription, they fit, they’re here and mine. Any hot glasses/sunglasses /goggles frames you want can be found on Firmoo, and all are available for both prescription lenses and non-prescription lenses. Are you desperate to have a new look? Now here is the chance, Firmoo has launched a First Pair Free Program to people worldwide. You will absolutely fall in love with the excellent quality, affordable prices, fashionable designs, fast delivery and the good service after trying them with paying shipping only! You even can get a refund/exchange if you are not satisfied with them. It’s totally Risk free, so why not have a try? Click here (http://www.firmoo.com/free-glasses.html) to get your free glasses now! If you’re in need of a new pair, I recommend Firmoo! Previous Article TidBit Thursday Link Up. Next Article The Information Fog. I don't wear glasses because i don't need them, but sometimes, when i see people with glasses, i feel jealous because they can look so good!! Great glasses, and congrats on the giveaway! Lovely glasses. When I was at school I used to want to wear glasses and now when I have to I'm not so sure. Will check out the website. You look lovely! Heading over to their website now! You look so pretty in your new glasses! I love them, just love them on you! Love the glasses on you! I might check this out after I have my next exam. They are so cute! And can I have your hair? That sounds a little to Les Mis, doesn't it? Wow, Larissa, you look GREAT! Those frames are gorgeous on you! I think the new glasses look great. The part about the glasses being a fashion accessory reminded me of seventh grade when I borrowed a friend's new glasses and wore them for the afternoon–even though I completely did not need glasses and her prescription was very strong. I got all kinds of compliments on how they looked and the world's worst headache from eye strain. 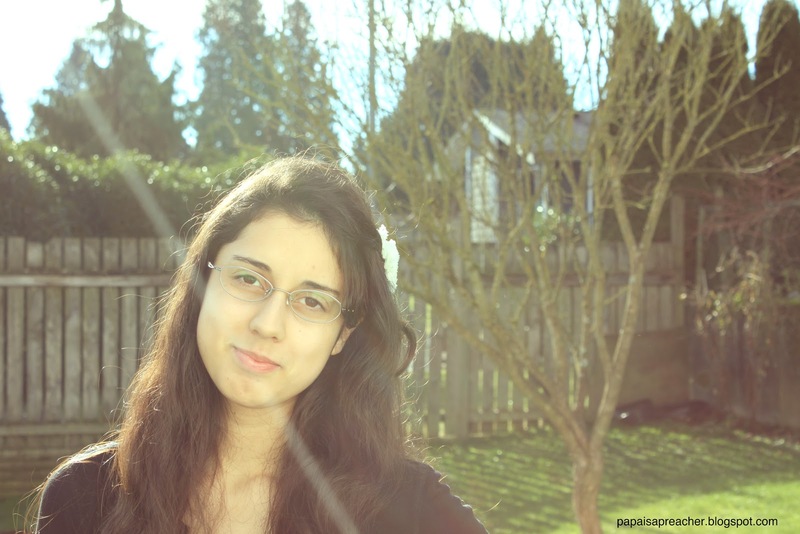 8) < --That's my smiley wearing non-prescription (and slightly lop-sided) glasses. It's also a good example of why I should not make blog comments while under the influence of severe sleep deprivation.